The Family Picnic will be going on RAIN or SHINE. If the rain is too heavy, the event will be moved inside. DO’s: Bring umbrellas, Backpacks (subject to search), blankets, your smiles! Kids under 10 get in for FREE, so bring the whole family! There will be plenty of food truck vendors to supply for the entire event. Don’t forget to pick up your signed poster when you pick up your VIP wristband at Will Call! 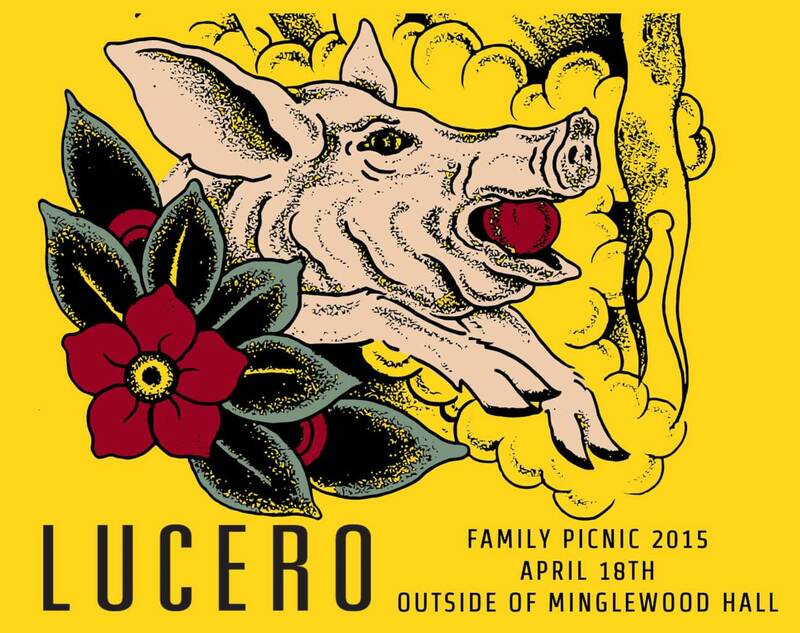 As we approach the picnic this Saturday April 18th we will continue to update this FB event and the Minglewood website with event details and guidelines.